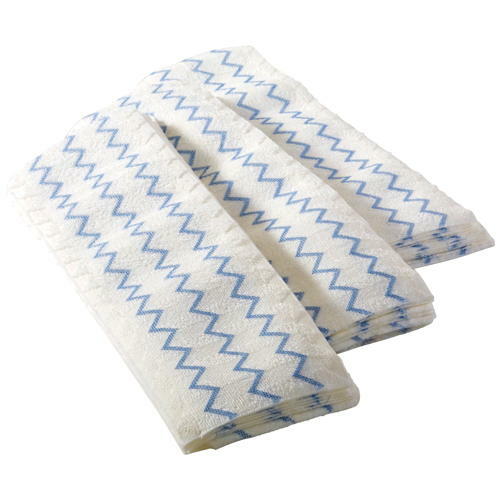 Disposable 18 inch microfiber mop; microfiber with polyester scrubbing strips. Superior steak free cleaning performance. 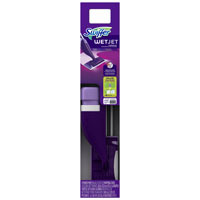 Good for dusting or wet cleaning. Bleach safe. 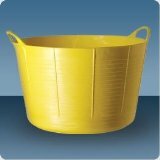 Compatible with Rubbermaid Pulse and charging bucket systems. 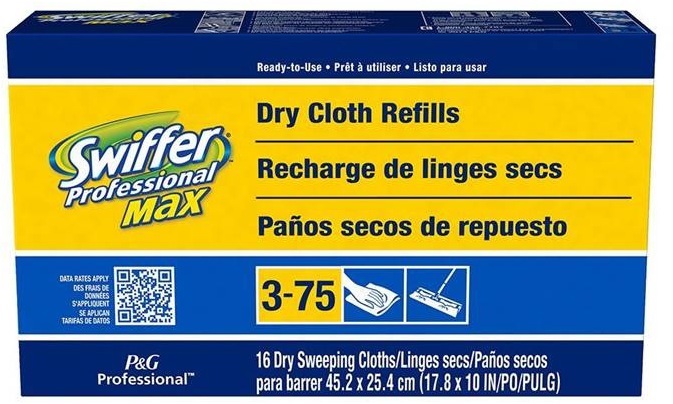 Packed 150 mops (3 poly bags) per case. 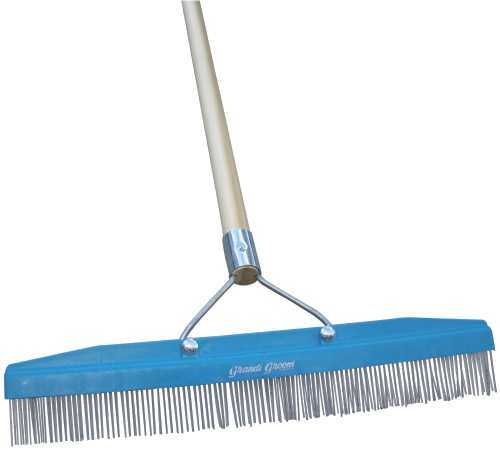 CARPET RAKE WITH HANDLE, 16 IN. 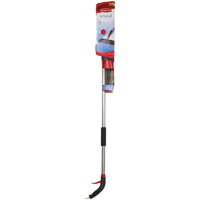 CARPET RAKE WITH HANDLE, 16 IN. 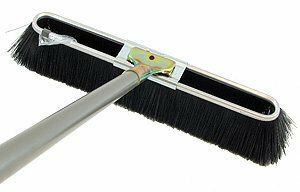 Carpet Rake with Handle - 16"
DRYWALL BROOM 24" smooth surface drywall broom Split-tip synthetic bristles with a row of wire Hardwood block assembled to 1-1/8" x 60" wood handle with metal bolt-on tip & steel brace Great for sweeping light dirt and caked-on drywall dust on wood & smooth concrete surfaces Indoor/outdoor use under dry conditions 553024A 24 IN. 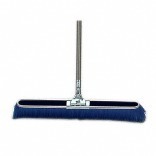 DRYWALL BROOM SIZE:24"
The Ewbank 525USR Handy Manual Floor and Carpet Sweeper is a bagless and cord-free alternative to the traditional vacuum and cleans hard wood floors and carpets, picking up dust, lint, crumbs, pet hair and other fine particles. 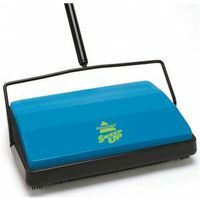 This sweeper has durable bristles that dig-up dust and other particles and a wide 8-inch sweeping path to sweep more floor space in less time. 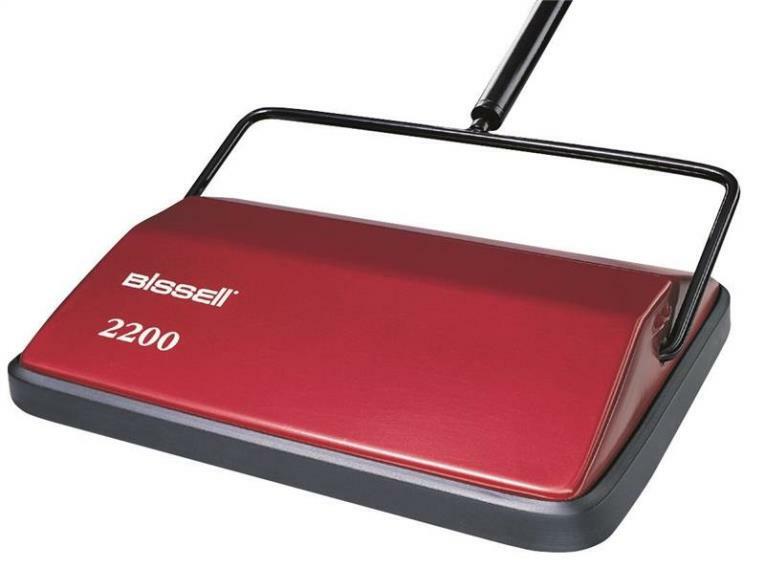 The lightweight, easy to maneuver design is perfect for dorms, restaurants and banks and since it doesn't run on batteries or use a motor, the operating sound levels are ideal for libraries, classrooms, offices and more. 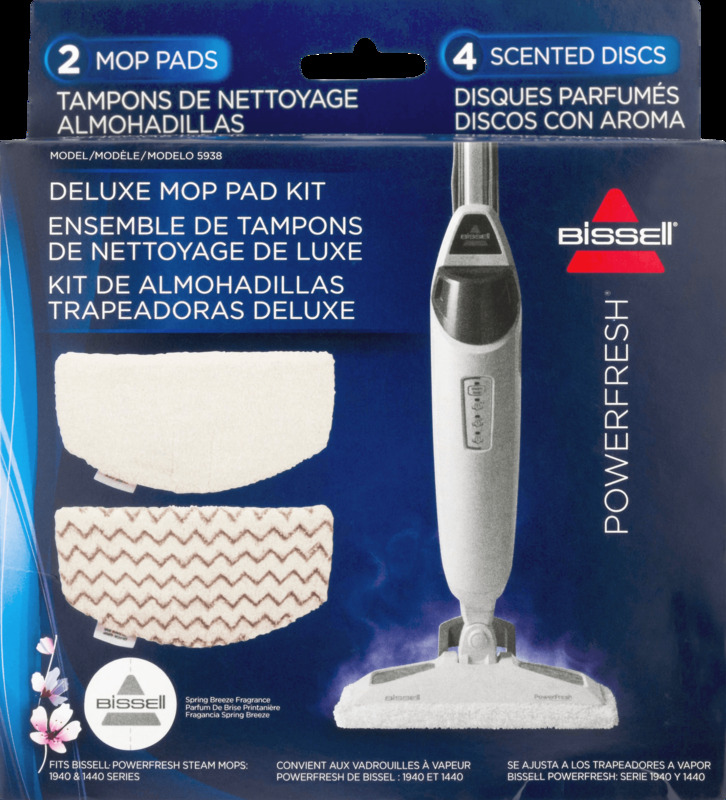 There are no bags to replace and the brush automatically cleans itself for ease of use. 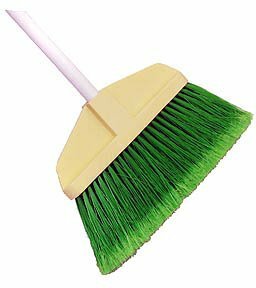 Lays flat under furniture to sweep hard to reach areas. 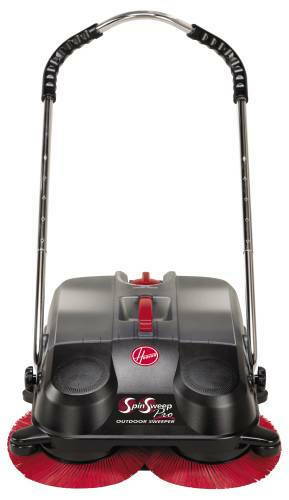 This sweeper features a steel handle, coated for a longer life and a large capacity dustpan. 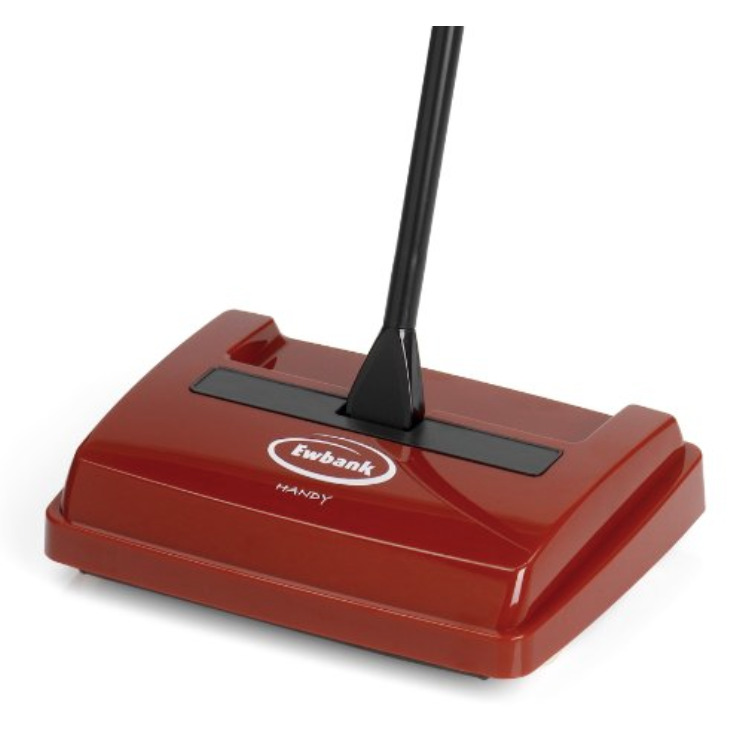 The Ewbank 525USR Handy Manual Floor and Carpet Sweeper comes with a 1-year limited warranty that protects against defects in materials and workmanship. Ewbank has been providing innovative cleaning solutions for an impressive 125-years. 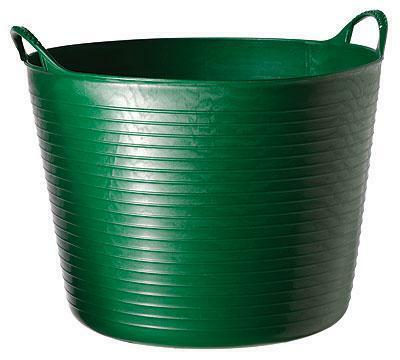 Innovative design, reliability and customer satisfaction are always top priority, making Ewbank a staple in most households. 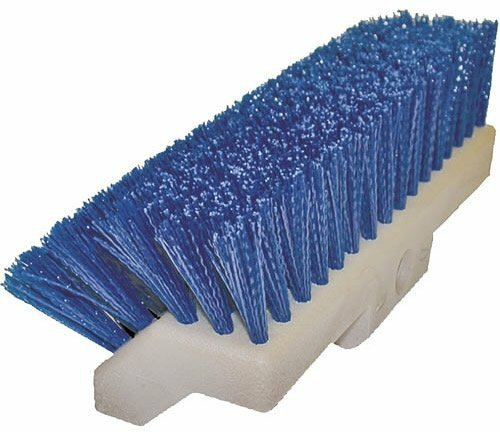 Ewbank's multi-purpose products, including floor polishers, vacs and steam cleaning solutions are all offered at affordable prices, meaning that Ewbank is always the practical solution to everyday cleaning. 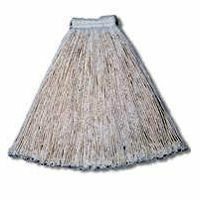 INFINITY TWIST DUSTMOP Pre-laundered sewn construction Machine washable 100% cotton yarn with synthetic backing Color: white Order handle for dustmop separately AJU24ITW 5X24 IN. 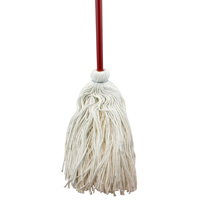 TWIST DUSTMOP SIZE:5x24"